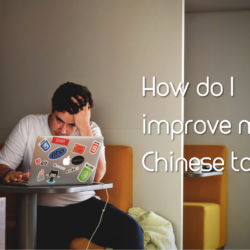 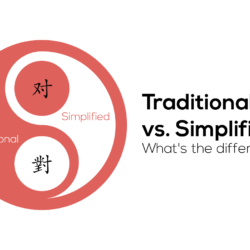 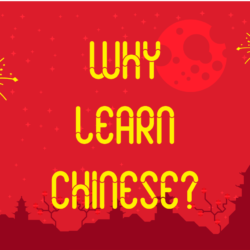 How do I improve Chinese tones? 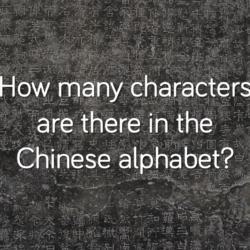 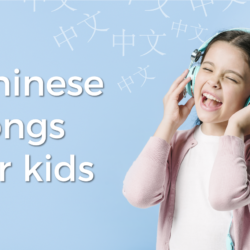 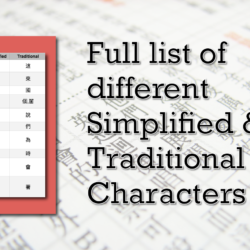 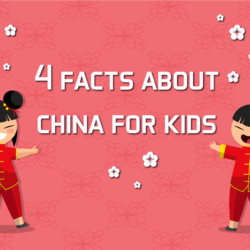 How many characters are there in the Chinese alphabet? 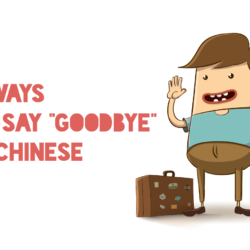 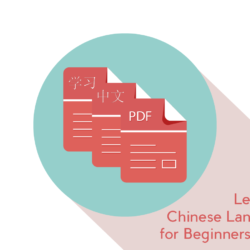 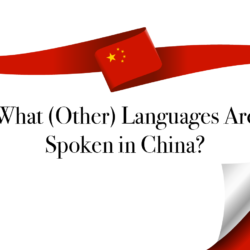 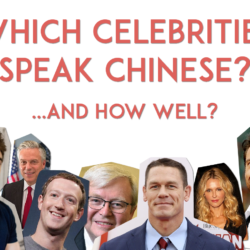 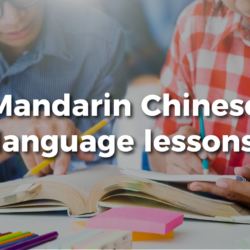 What other languages are spoken in China?